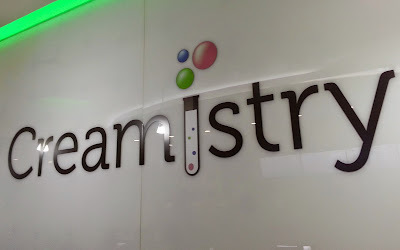 Today I was introduced to Creamistry where ice cream is made using liquid nitrogen. 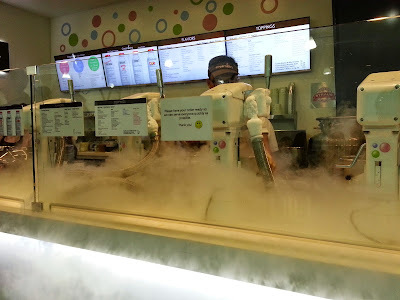 While the ice cream was good, the store was a bit overly crowded and the person at the cashier wasn't as friendly as he/she could have been. 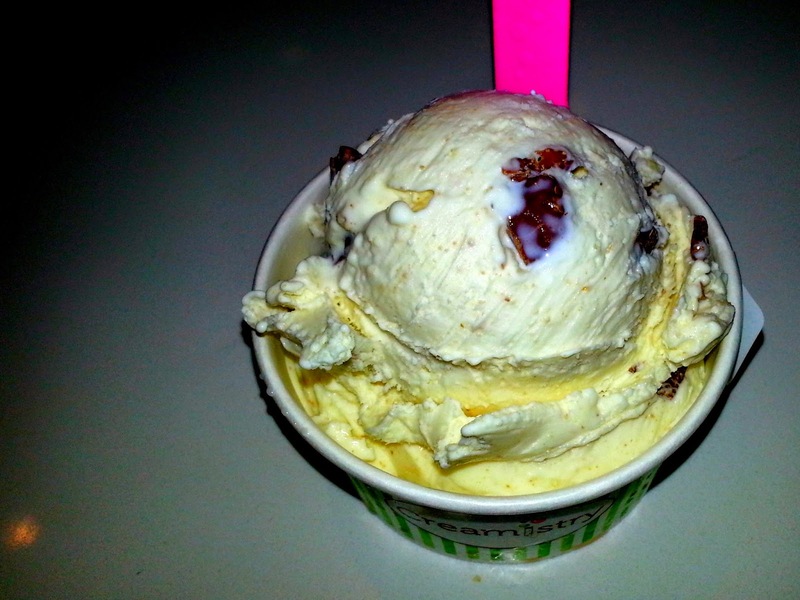 Cheese Cake (real Gourmet) with Twix.